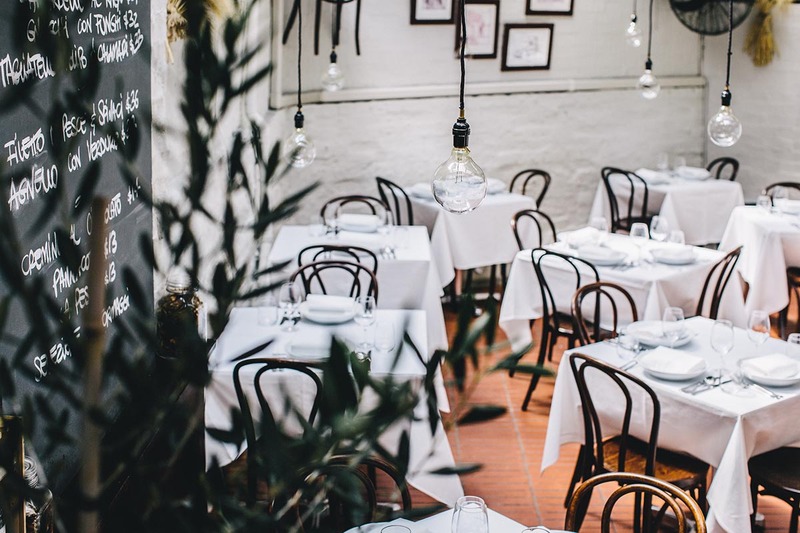 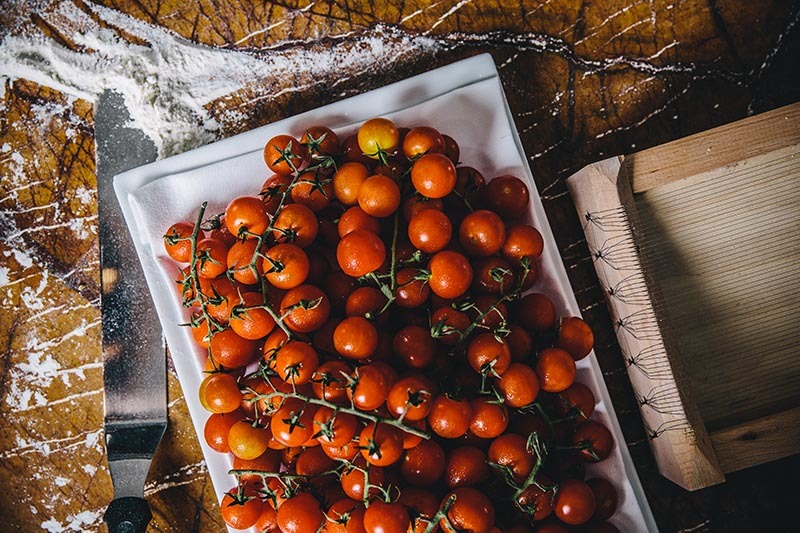 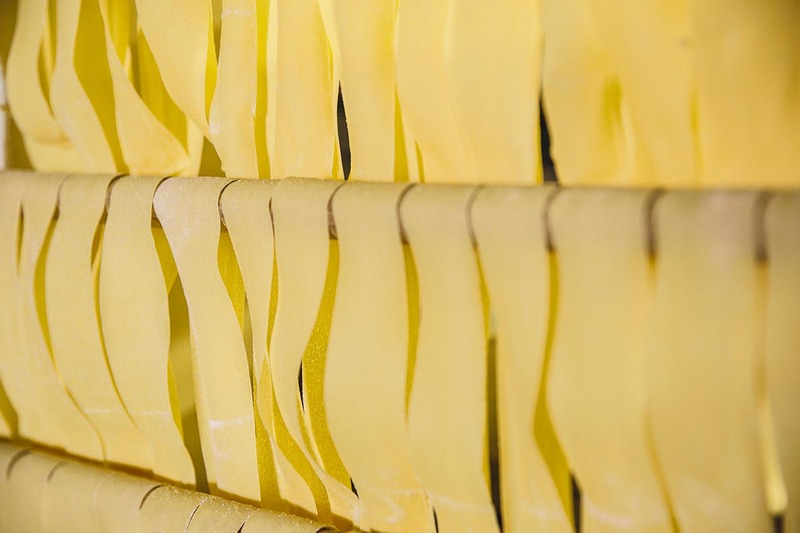 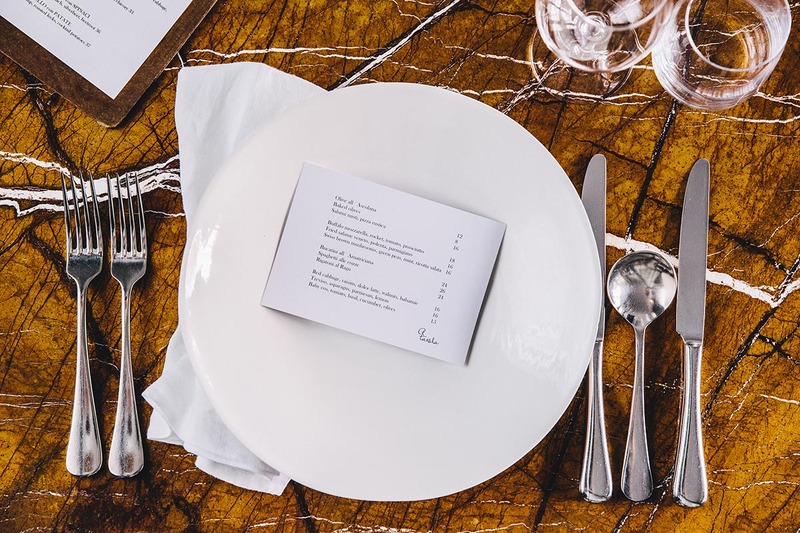 A Tavola was established in 2007 in buzzing Darlinghurst on Victoria Street by chef owner Eugenio Maiale. 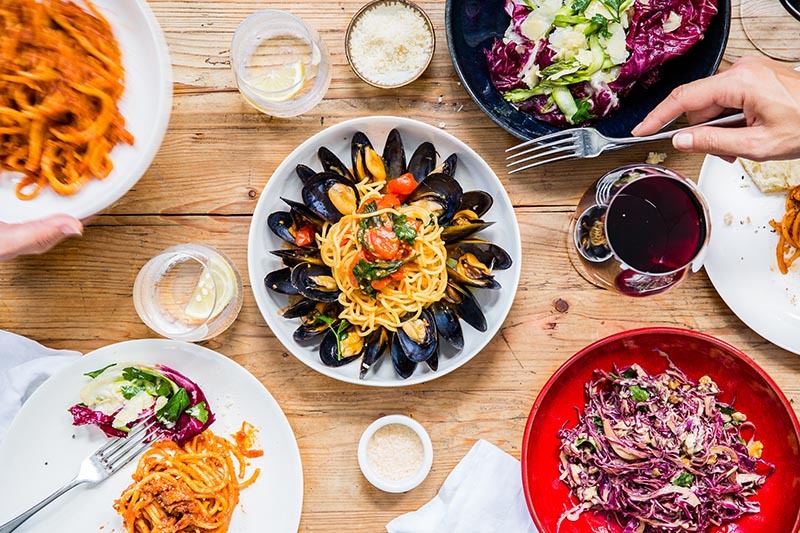 A Tavola quickly earnt a reputation of being one of Sydney’s best places to go for authentic Italian pasta. 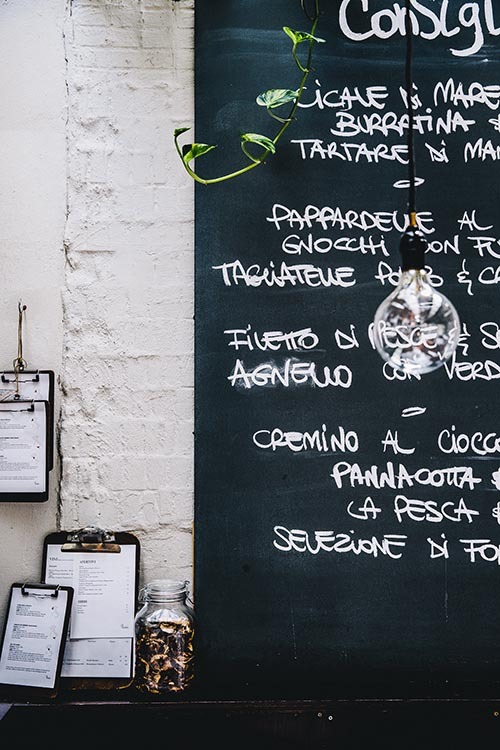 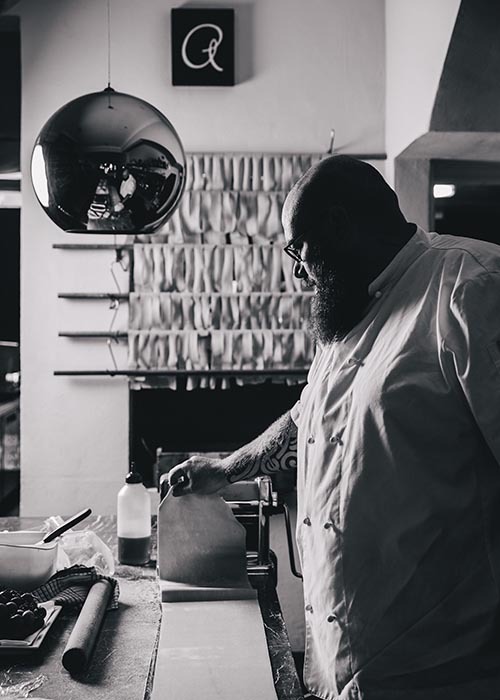 The long marble table is filled with loyal and regular diners – all seduced by the simplicity and honesty of Eugenio’s food and especially his love of good pasta.